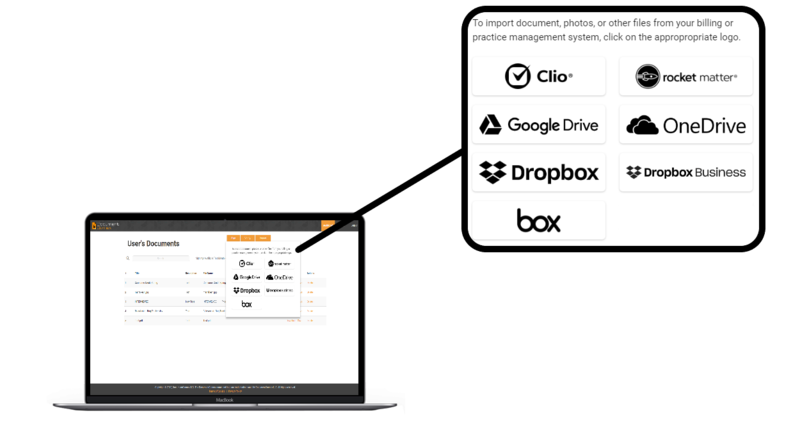 We are fully integrated with many popular document storage and law practice management systems. Would you like a free 7-day trial? Verify documents and other files years later – with no account required! Copyright 2019, DocumentConnex LLC. The DocumentConnex name and logo are trademarks of DocumentConnex LLC. All rights reserved.